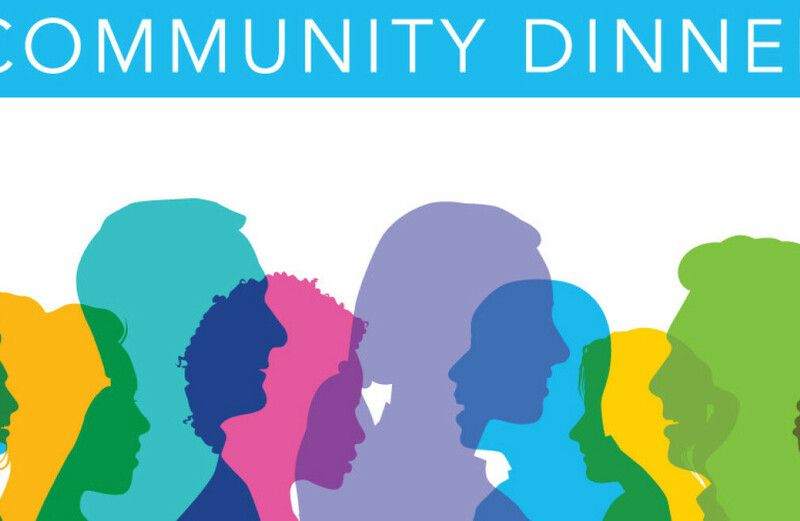 On Thursday, May 9 we’re hosting a Community Dinner potluck in our Dining Room. Get to know people from all over the world, sample delicious homemade food, and experience the variety of cultures around us. This is a fun event for everyone to come to the table to learn, laugh, and make a new friend.